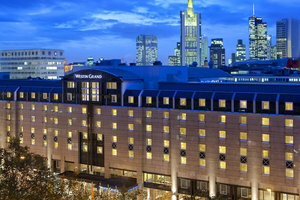 Located on bustling Potsdamer Platz – smack bang between the landmark Sony Centre and Daimler Chrysler buildings – this minimalist luxury hotel not only offers a great location (it’s walking distance to major sights like Checkpoint Charlie and the Brandenburg Gate), but also a seriously Zen ambiance. The bedrooms and suites come in soothing white and cream colour schemes with wooden floors and dapper mod-cons, while the intimate Michelin-starred restaurant (FACIL) has its own Japanese-style garden. Up on the top floor you’ll find not only the 200 sq metre penthouse suite, but also one of the city’s best spas: ONO. As well as private spa suites and a bevy of beauty treatments, you can use innovative technology like the Iyashi Dome, which stimulates weight-loss while detoxing, and the AlphaSphere bed for the ultimate in body and mind relaxation. If you’re seeking a boutique experience that won’t break the bank, this minimal designer hotel is a great option. Located at the quieter end of one of the city’s most famous streets (Ku’damm), its 170 good-looking rooms are decked out with some seriously funky furnishings from international names like Arne Jacobsen as well as young German designers, a muted colour scheme that nods deliberately to Le Corbusier, and a spread of amenities that includes a pleasant garden, seventh-floor breakfast room, a lounge bar with occasional DJs and the option of personalised yoga or fitness lessons. There are also business facilities, and the numerous local public transport options can whisk you anywhere in the city within minutes. 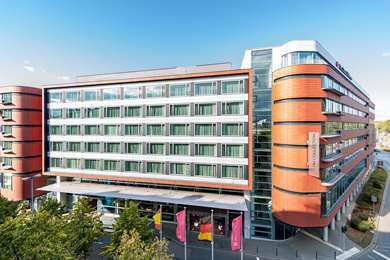 This famous historic hotel lies right next to the Brandenburg Gate and is just a short stroll from the Reichstag and Unter den Linden. 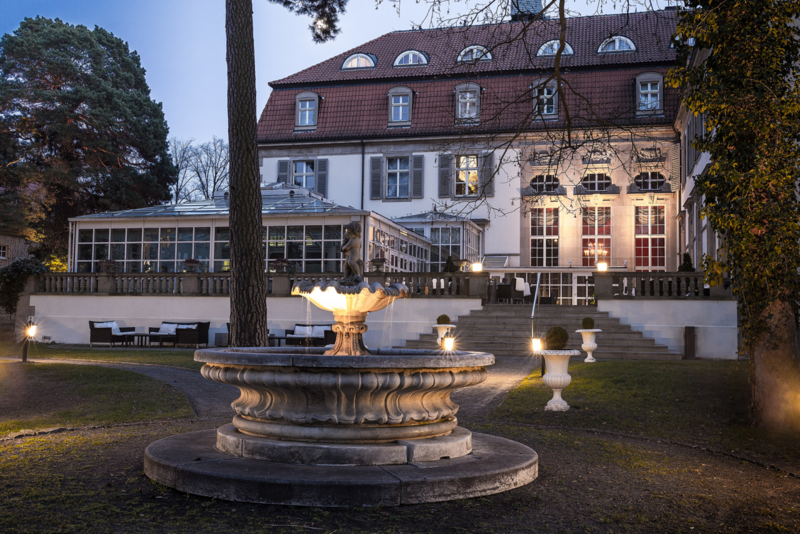 Originally built in the 19th century, its famous pre-war guests include the Kaiser Wilhelm II and Albert Einstein. Partially destroyed in World War II, it has since been restored to its former glory, with salvaged original elements like the lobby fountain (a gift from a Maharaja), and updated rooms and public areas that exude old world luxury. 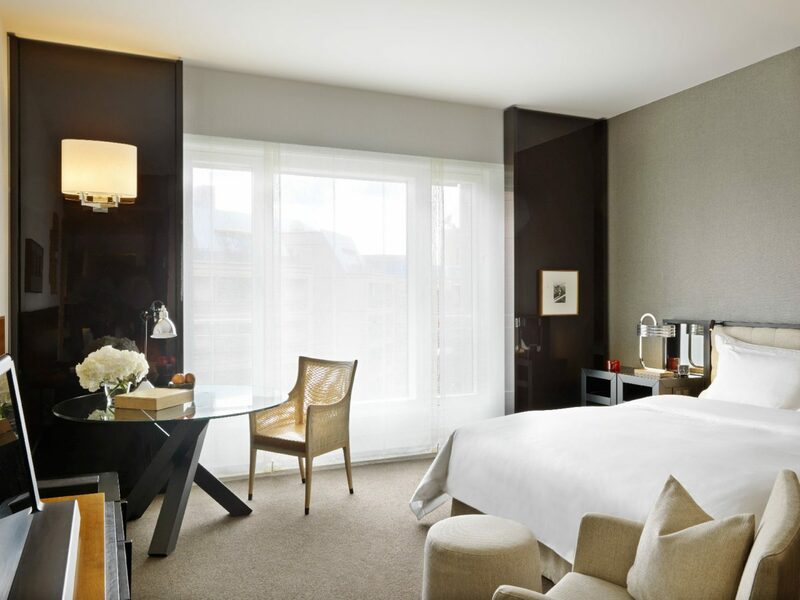 Some of the lavish rooms look right over the iconic gate, there are several restaurants to choose from – including the Michelin-starred Lorenz Adlon Esszimmer and Sua Bra for innovative Asian cuisine – a world-class spa and the kind of service that will make you feel like royalty. Tucked away in Berlin’s well-heeled Grunewald district, this opulent villa – built in 1914 – is one of the city’s ultimate destination retreats for incurable romantics. 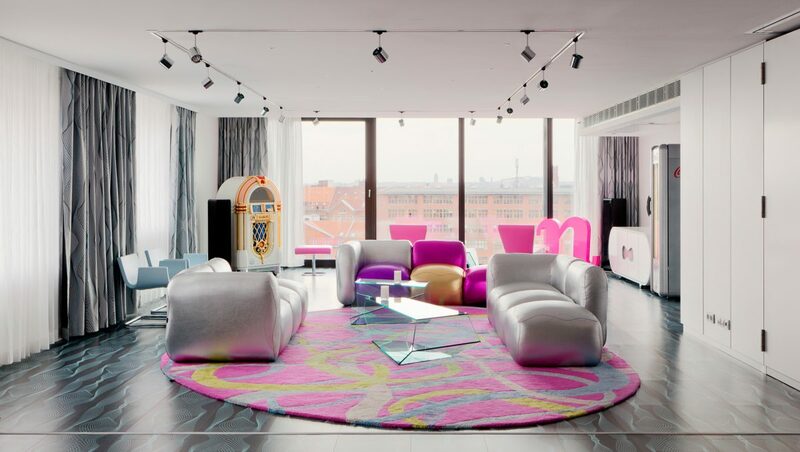 A hang-out for bohemian stars like Josephine Baker and Hildegard Knef in its Weimar heyday, today it still draws the international jet set thanks to über-stylish interiors by Karl Lagerfeld and flawlessly service. A world away from the bustle of the big city, you can enjoy strolling through the villa’s abundant gardens, enjoy a five-star meal in the showpiece Vivaldi restaurant, or pamper yourself in the hotel’s spa, which has a pool, an array of massages and treatments, and views into the surrounding forest. For the ultimate romantic stay, book the decadent Karl Lagerfeld Suite, which is furnished with favourite items of the legendary fashion designer. 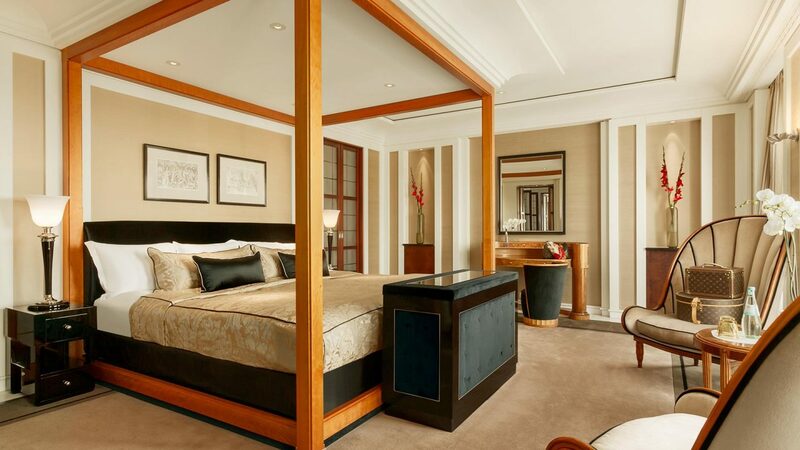 The Regent is one of the city’s best-known and most refined hotels. 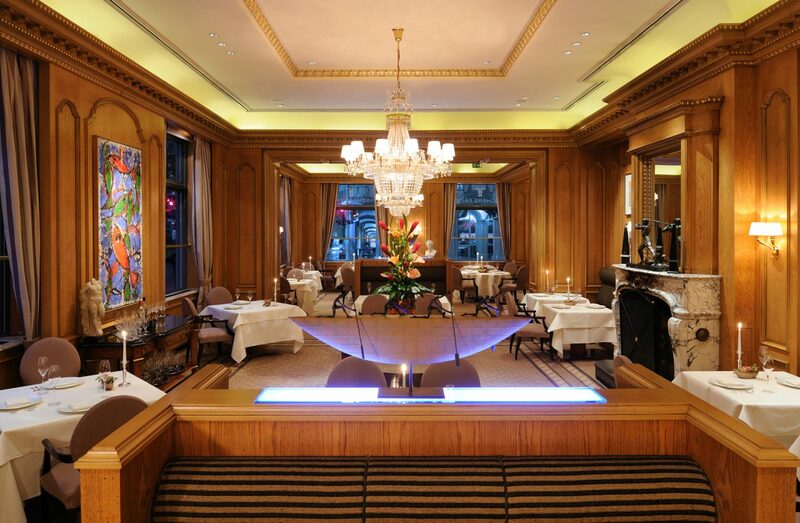 Located close to the glamorous Gendarmenmarkt, one of Berlin’s most striking squares with its two domed cathedrals and handsome Konzerthaus, the hotel’s Old European style is epitomised by the lobby’s dramatic marble columns, watercolour paintings and Biedermeier furnishings. The 195 rooms (including 39 suites) are similarly comfortable and classic, and in-house facilities include a generous spa area, outdoor dining courtyard and sumptuous bar complete with leather armchairs and wood panelling. But it’s the double Michelin-star Fischers Fritz restaurant that is the real highlight. 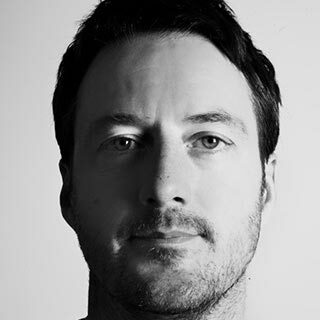 Helmed by Chef de Cuisine Christian Lohse, its French-style seafood dishes are widely reckoned to be the best in the city, served in a refined room that has an open fire and a Kitchen Table for watching the chefs at work. 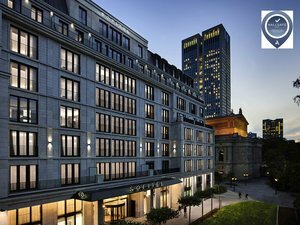 Set inside a former 19th-century bank headquarters on historic Bebelplatz – the site of the infamous 1933 book burnings – the five-star Hotel de Rome opened in 2006 and quickly became a firm city favourite. Beyond its Neoclassical exterior, the hotel’s interiors are surprisingly swanky, the outsized foyer and classy furnishings designed by Italian duo Olga Polizzi and Tommaso Ziffer specifically to make a splash. Inside you’ll find spacious, well-appointed rooms, a fantastic Italian restaurant with lovely open courtyard and a stunning spa housed in the former bank vault. 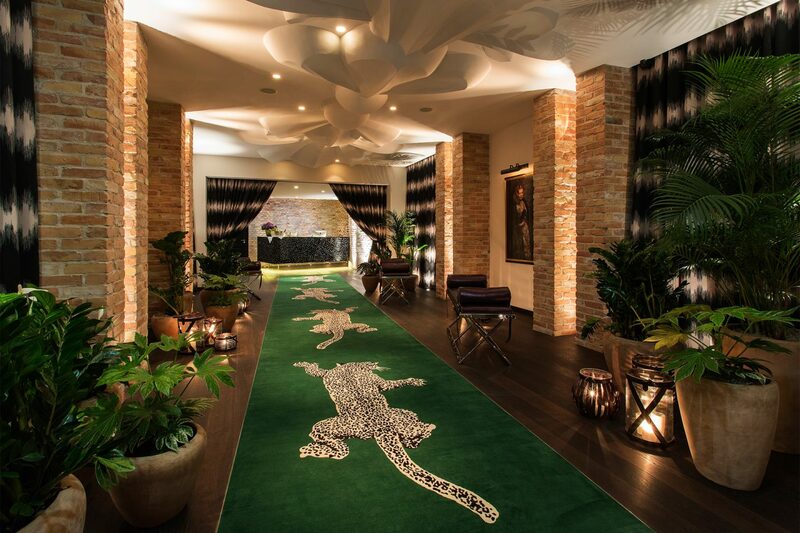 It also has an excellent family program that includes giving children their own hotel passports, kid-size dressings gowns and slippers for the spa, and a dedicated children’s menu. 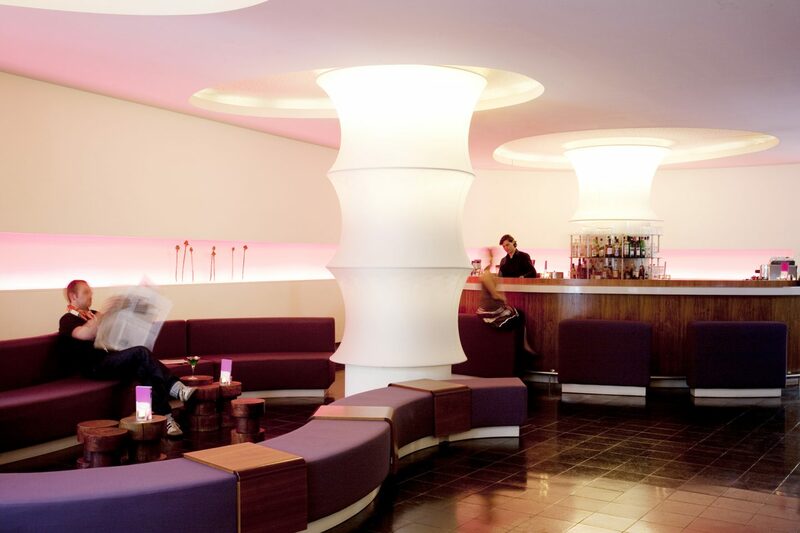 This Berlin classic, located right on Potsdamer Platz, strikes an ideal balance between catering for leisure and business guests. Its spacious lobby, dotted with large artworks and sculptures by international artists, and upbeat rooms with classic fashion and architecture photos and hip décor (designed by New York’s Tony Chi and Swiss designer Hannes Wettstein) lend it an arty, modern feel. But the generous facilities – which include several restaurants, a stunning rooftop spa, gym and pool and a slew of conference and event rooms of varying sizes and shapes – make it ideal for corporate guests. 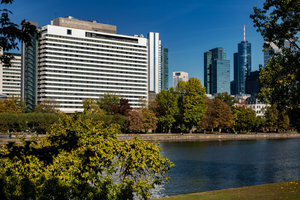 With the Sony Center, Tiergarten park, Mall of Berlin and Philharmonic Concert Hall all on the doorstep, the location is also pretty much perfect. 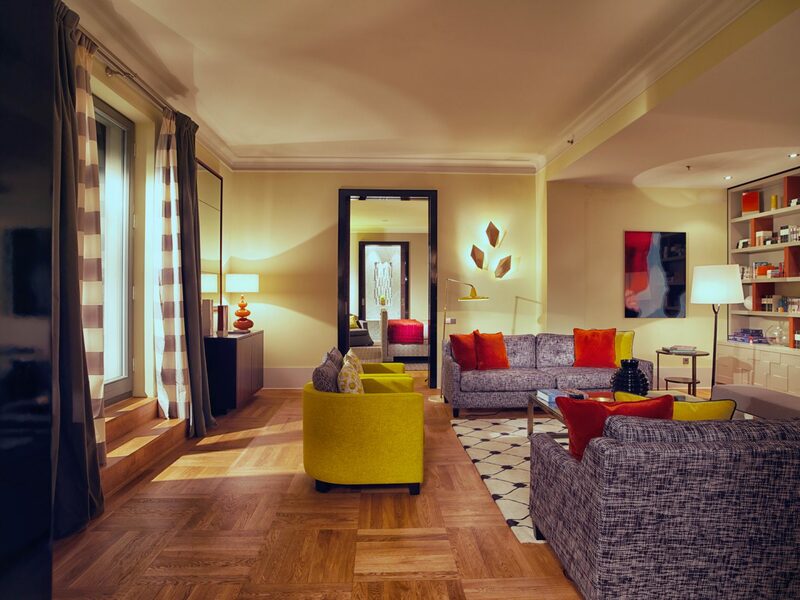 Known as the VIP location for the Berlin International Film Festival (Berlinale) during the post-war years, this historic hotel slumped into obscurity following reunification, but has recently come roaring back to life as one of the city’s most glamorous stays. Its overhaul, courtesy of Emmy-nominated husband-and-wife design team Dayna Lee and Ted Berner of Powerstrip Studio, is suitably theatrical, from the dramatic 22-metre jade carpet that leads guests to the reception desk to the oversized mirrors, immense doors and leather Baxter club chairs in the spacious lobby-lounge. Rooms are equally impressive, effortlessly bringing together classic furnishings with Apple TVs, freestanding bathtubs and fashion photographs by Andreas Kock. Touting itself as a ‘music and lifestyle’ hotel, the nHow (pronounced ‘now’) certainly doesn’t pull any punches in terms of style. Situated right on the Friedrichshain side of the Spree river, its distinctive, blocky exterior might not make that much of an impression, but the interiors are like nothing else the city offers. Designed by New Yorker Karim Rashid, the aesthetic is boldly colourful, bravely futuristic and immensely curvaceous, from the bright pink lobby area to the ‘bubblegum’ rooms, which are kitted out in similarly loud blues and pinks and come with multi-coloured lighting displays, iPod docking stations and plenty more curves. Adding to this unapologetically audacious chic are two state-of-the-art recording studios (in the upper tower), the option to rent a guitar or DJ decks to your room, and a vibrant restaurant and bar area that looks right out onto the river. This eye-catching five star, which opened in 2012 and cost an alleged 500 million euros, brings a splash of New York panache to the increasingly trendy S-Bahnhof Zoologischer Garten area. 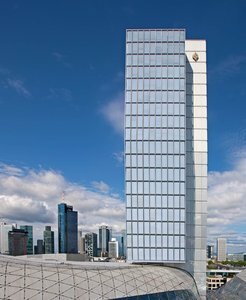 Its distinctive 390ft-high tower – nicknamed Zoofenster (zoo window) – has already become a local landmark, and its interior and amenities have won a slew of critical accolades. Mixing traditional Art Deco flourishes with savvy modern touches (buttonless lifts, Apple TV systems), the design has a distinguished flow that extends from the Michelin-starred restaurant, Les Solistes, to the fifth-floor Guerlain Spa and associated outdoor terrace. 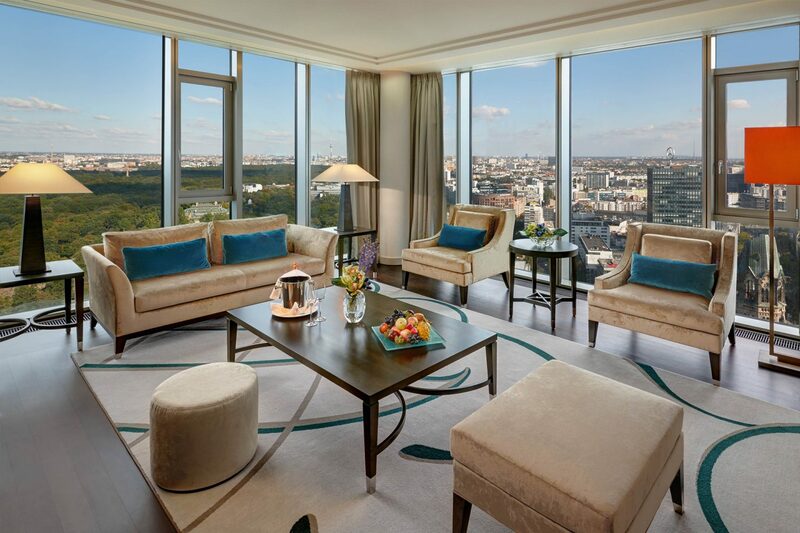 The suites on the top floors – including the 31st-floor Presidential Suite and the slightly lower Tower Suites – have some of the best panoramic vistas in the city, looking over the adjacent Berlin Zoo, the historic Kaiser Wilhelm Memorial Church and the store-lined Kurfürstendamm (Ku’damm).